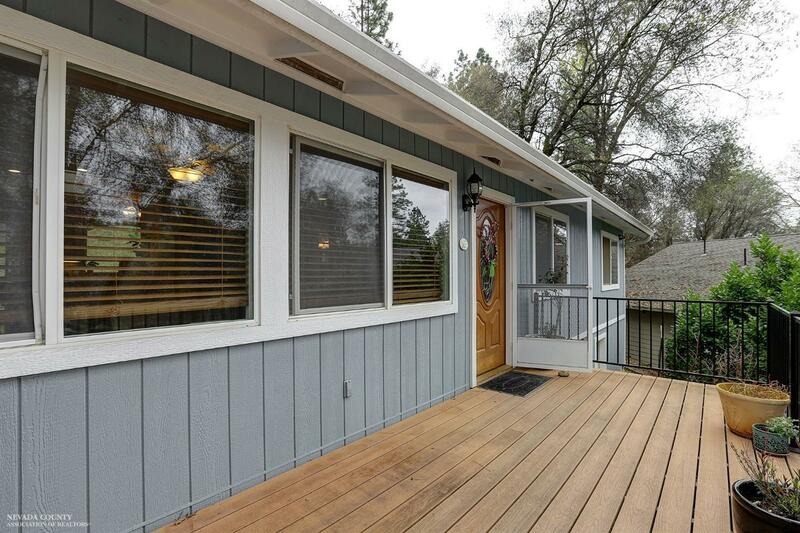 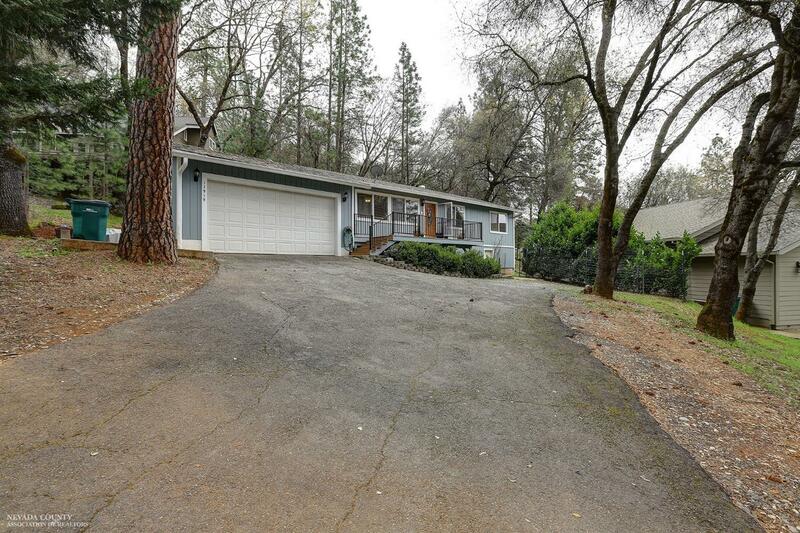 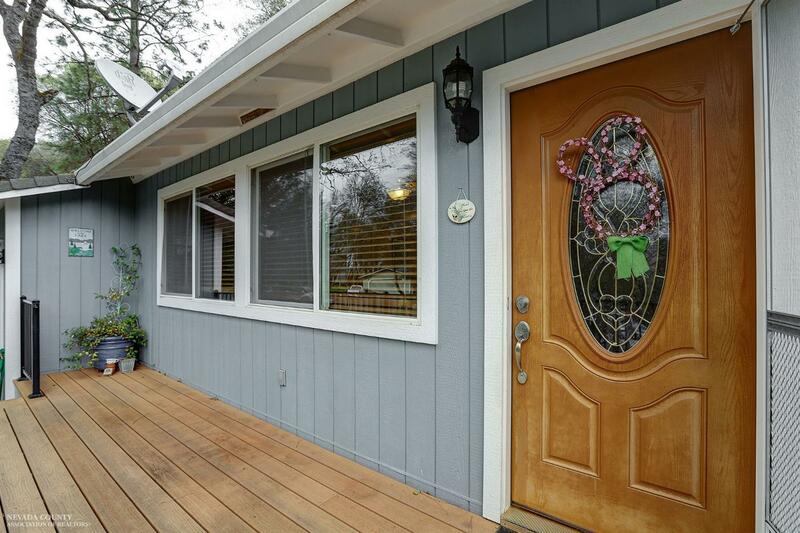 Very cute, charming, move-in ready 3 bdrm 2 bath home in beautiful Lake Wildwood. 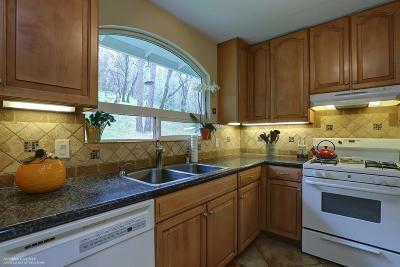 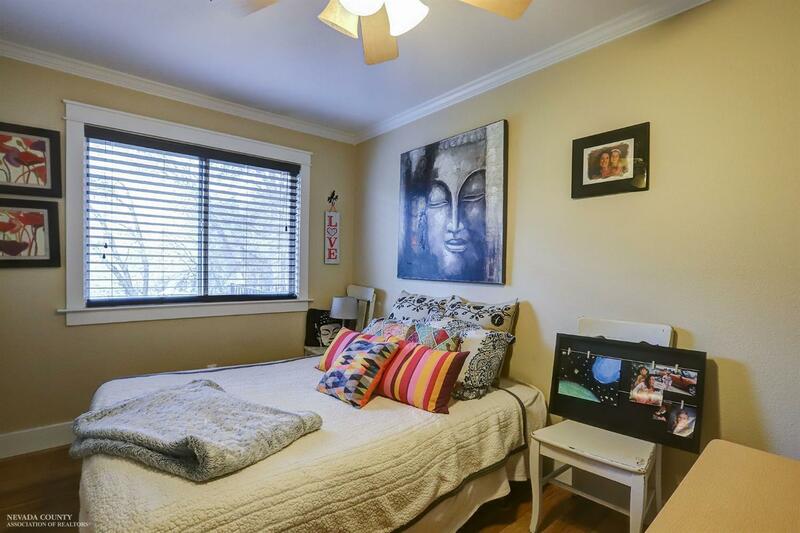 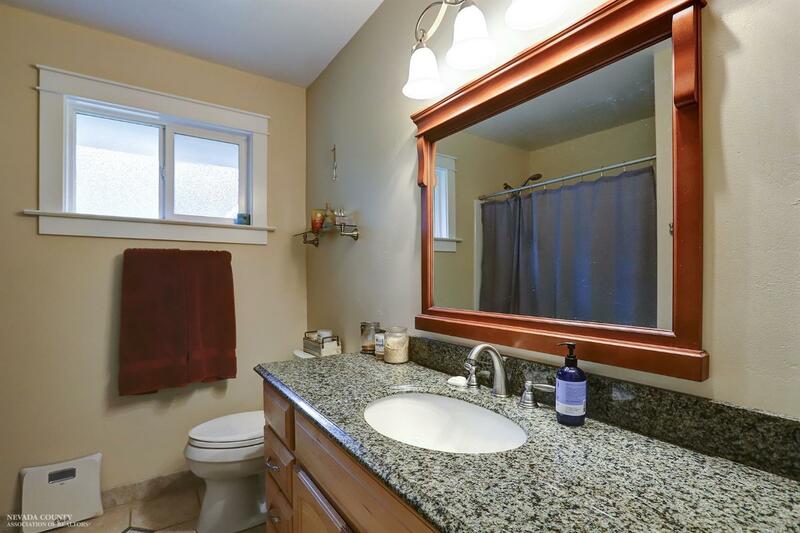 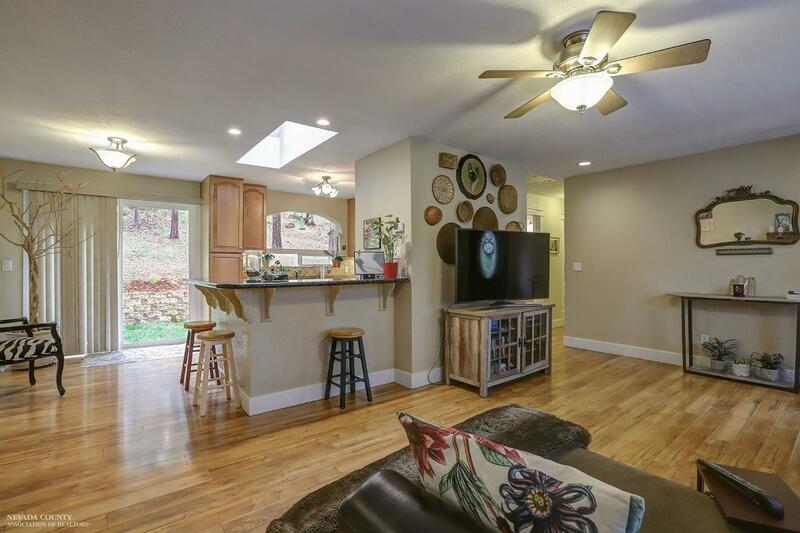 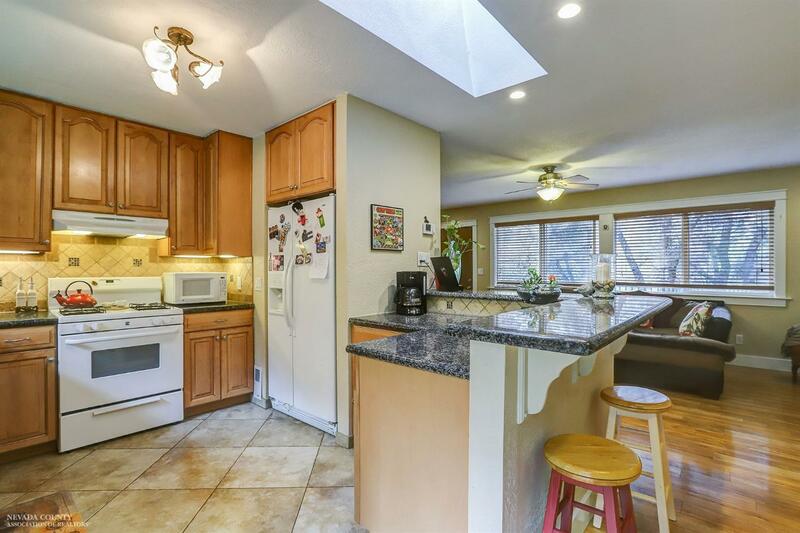 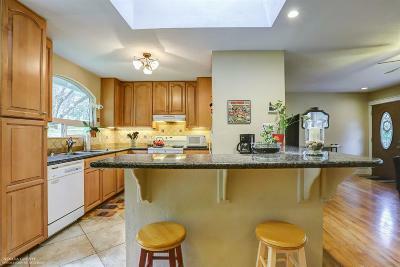 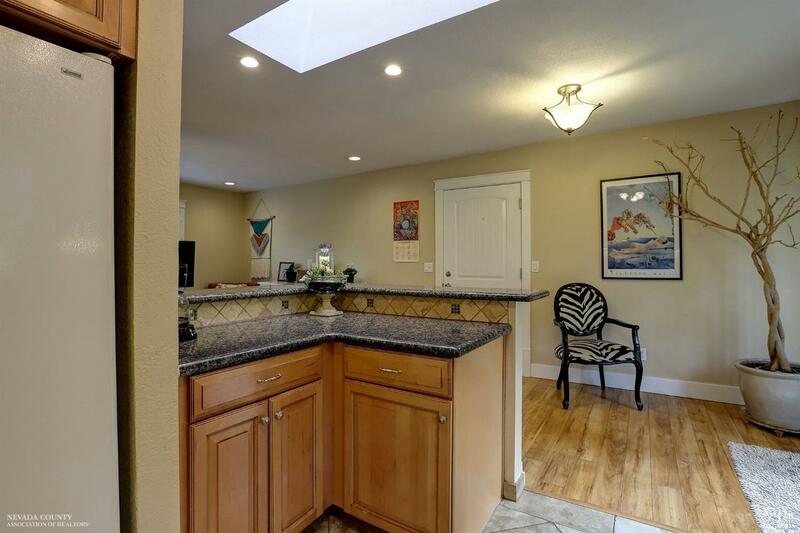 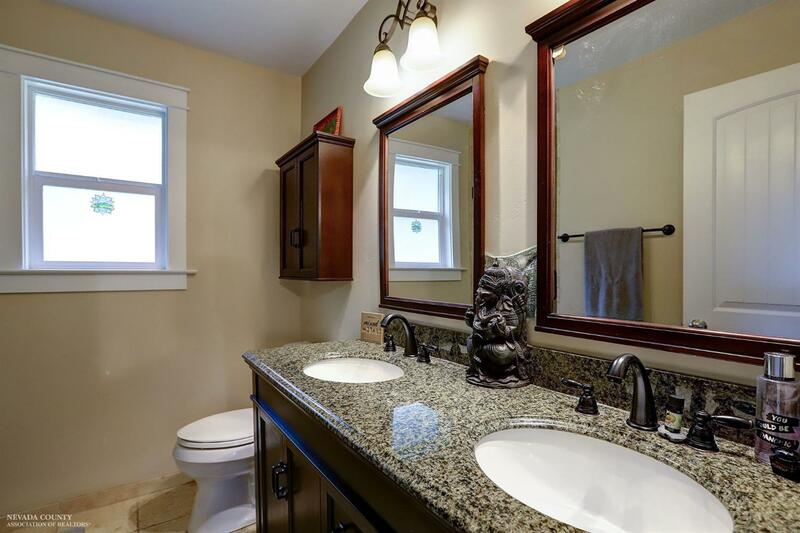 Updated kitchen & baths with granite counters and tile floors. Newer cabinets. 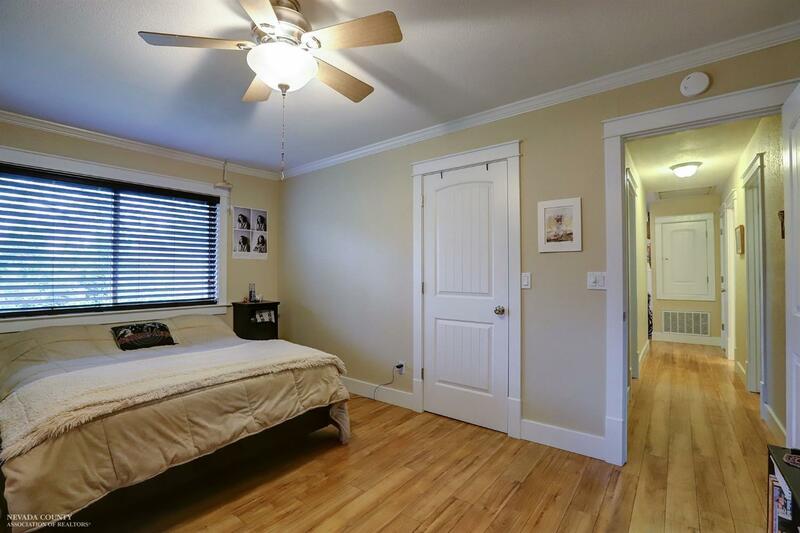 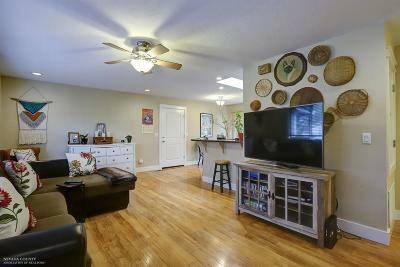 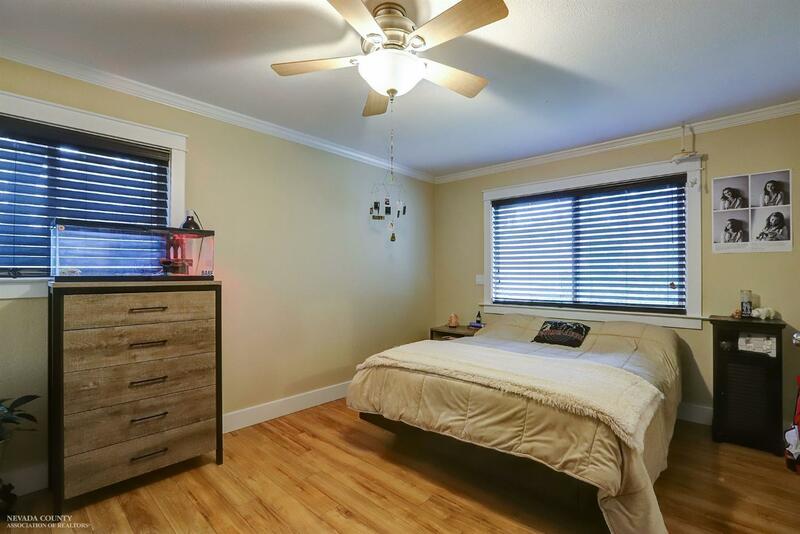 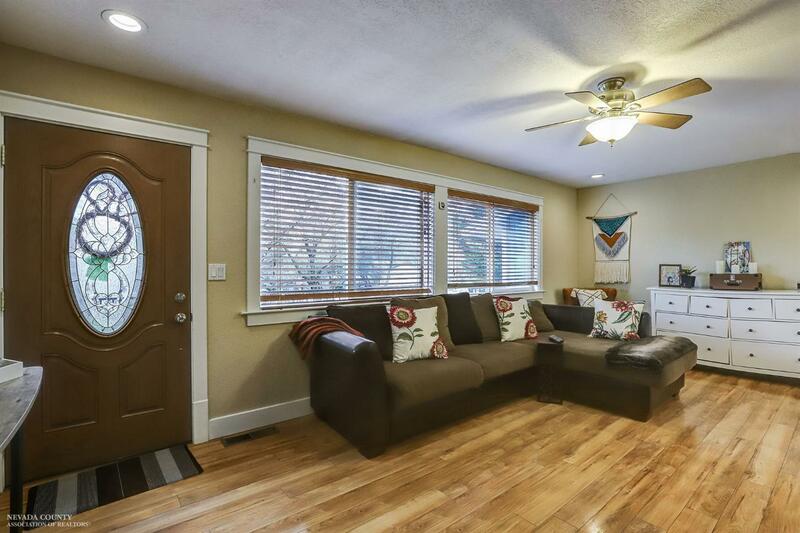 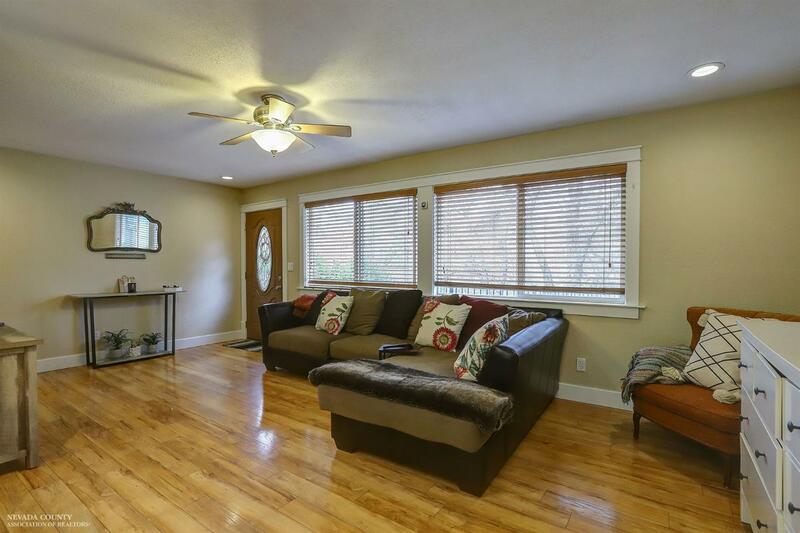 Living room, hallway and bedrooms all have wood type flooring. 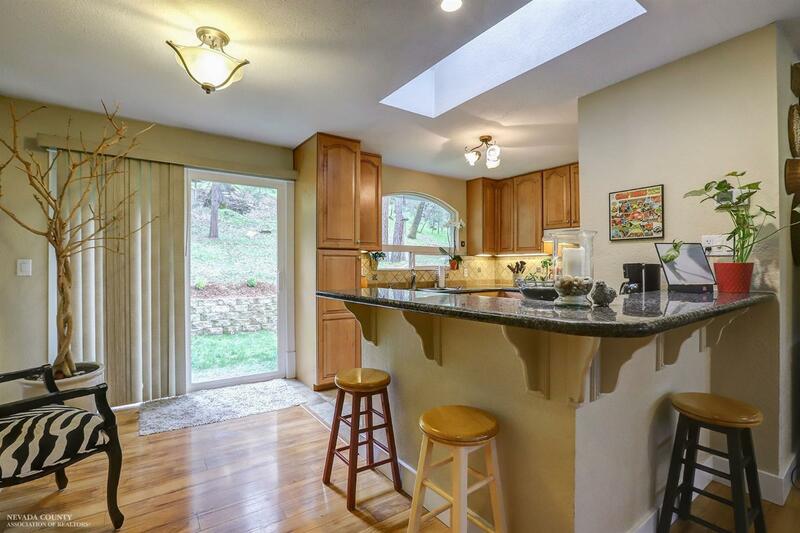 Dining area off of kitchen looks out onto the back grassy area. 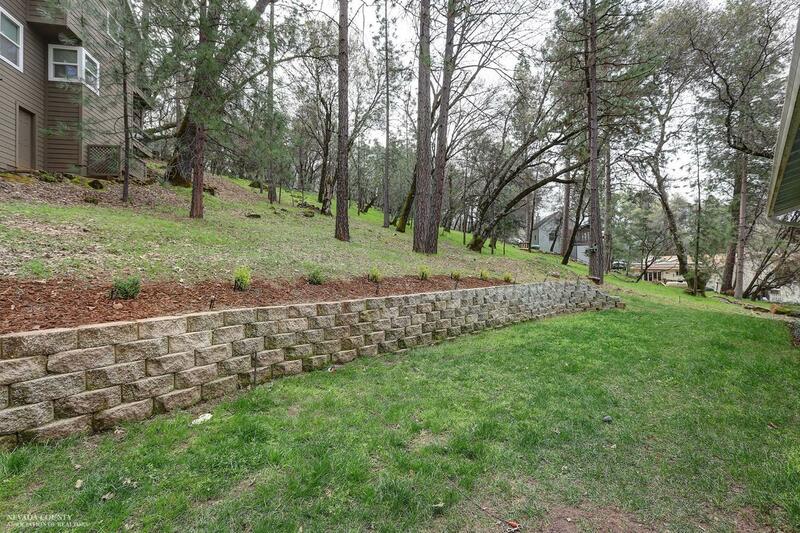 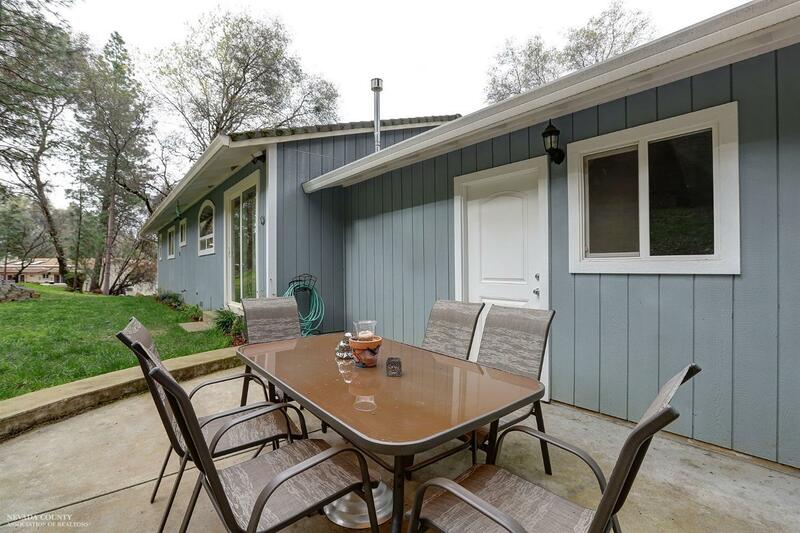 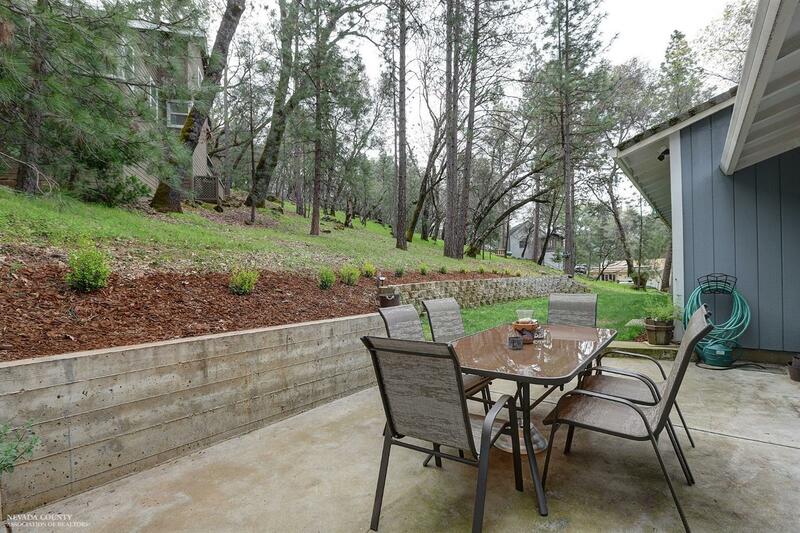 Perfect patio for grilling and chilling is just off the grassy area. 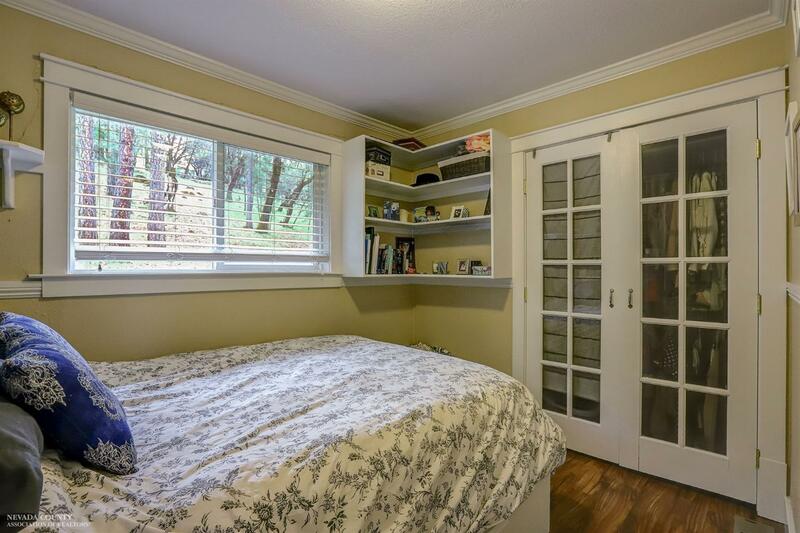 Large finished under house storage is a bonus. 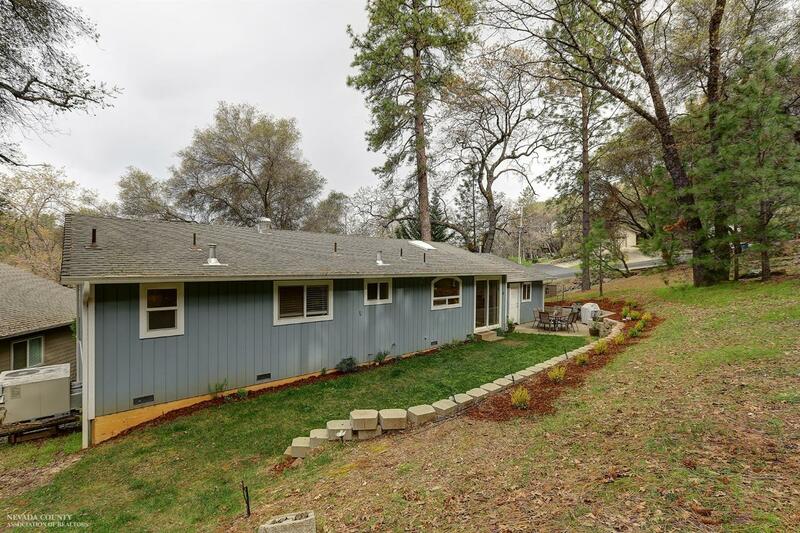 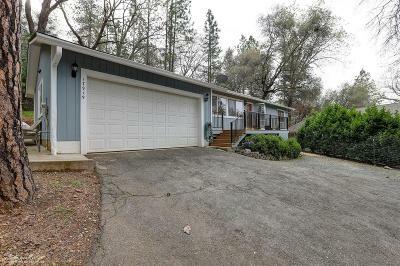 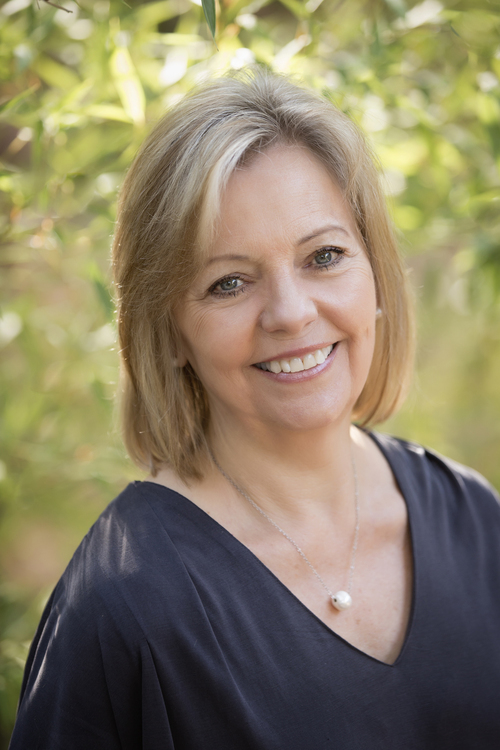 Lake Wildwood is located in the sierra foothills and offers a 300+ acre lake, champion golf course, newer clubhouse, tennis, pickleball, boating and so much more. Perfectly priced at $307, 000 - Come see it now!